Alpine marks its return at Geneva Motor Show | Hoot! Called the A110, the car is apparently a compact, lightweight and agile model designed to hark back to the Berlinette. Further details will be announced at the launch, so stay tuned for more info! 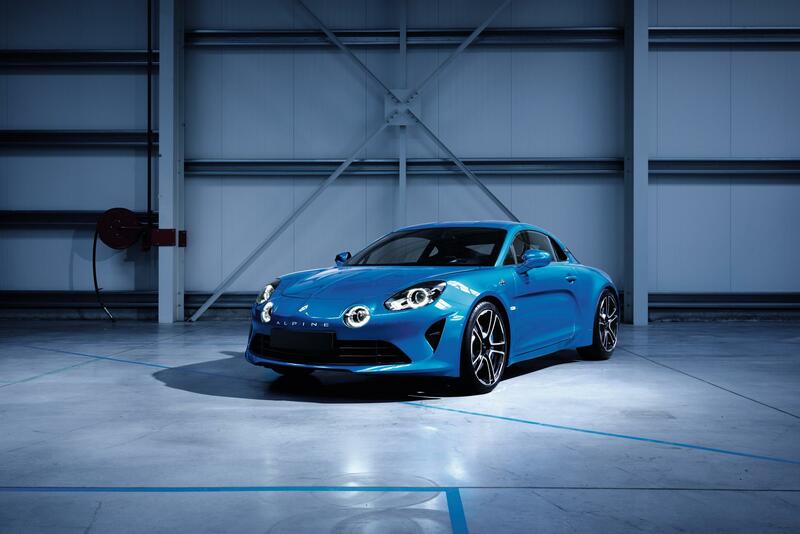 This entry was posted in Alpine and tagged A110, Alpine, aluminium, Geneva, motor, Show. Bookmark the permalink.